How to Book a Memorable Party Hummer Hire Sheffield Experience in Sheffield in 5 minutes flat. Sheffield Limos aims to provide for you and up to fifteen guests a Hummer Party in the City that will be remembered for years! We provide a choice of Hummers up to a sixteen seater all top of the range, no expense spared. Party like Celebrities all night long in pure and unadulterated luxury to your favourite tunes. Sheffield is waiting for Your Hummer party to arrive! What should you expect from Sheffield Hummer Hire? 1. Local Insiders Knowledge. We have the inside local knowledge that will make sure you have a Humtastic night out, as we keep up to date with where’s hot and where’s not. From the West End through to the Main Nightspots along Wellington Street and Leadmill Road, making sure we go Humming past the Leadmill while others watch you from the queue. We can then finish off with some classy Wine bars on Charles Street. ​2. Organisation. When hiring us for the night, we take on board any instructions on where you want to go or even better you can leave the night’s festivities for us to arrange.​We have local contacts to ensure that as well as being given a five-star champagne service inside the hummer limo hire Sheffield, you are looked after on stop offs throughout the night. Our job is to make sure that you’re dropped at the entrance to all venues so that everyone will clock who the celebrities are going into the establishment. We’ll also be waiting for you when you’re ready to depart with your entourage, ready to roll onto the next venue. 3. No Queues. Our chauffeurs take care of the priority passes for your Hummer party, so you have no queuing in the cold on your special night. All venues are pre-booked so all of your party can step out of the Hummer, walk past the line and into the venue. Everyone will be wandering who you are as it’ll be you having the red carpet treatment all the way through the night. 4. Flexibility. The Hummer is yours for the whole night, so if you’d prefer to cruise along in the City all night listening to your favourite tunes on our state of the art sound system, LED screens and party lighting, then simply let us know. 5. Unforgettable Experience. Reviews from our previous clients all highlight the fact that the Hummer experience is truly memorable. Cheaper than a trip across to America, you’re supersized here with huge amounts of lush furnishings, quality music, maxi bar and five-star class! Sheffield Limousine Service makes all of this and more happen for you and your friends to have a Hummer Night like no other, turning heads as you roar down the street, you’ll be happy you picked Sheffield Hummer specialists to take you out for the night. To get this Hummer Party rolling fill in the form on the right-hand side for a ‘No Hassle Guaranteed’ FREE quote (We Promise). 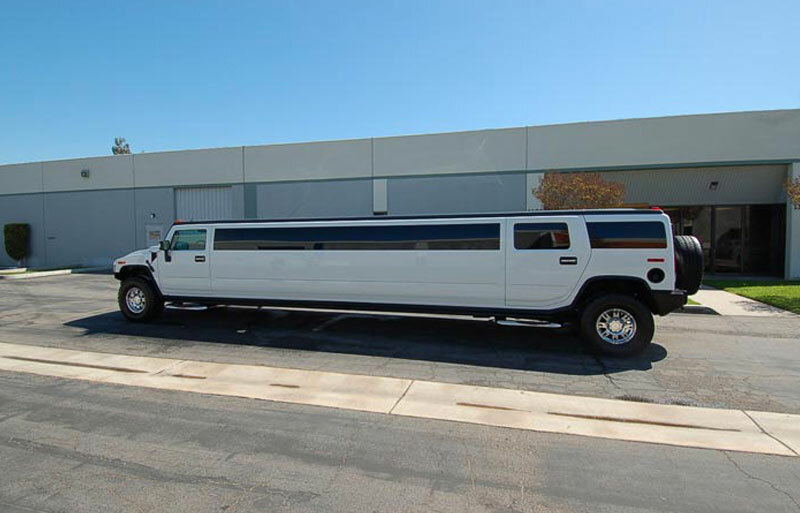 Sheffield Hummer Hire prides itself in offering the best Hummer hire Sheffield prices. Or Hum to us on 0114 303 1540 and ask for any special offers that we might be running.